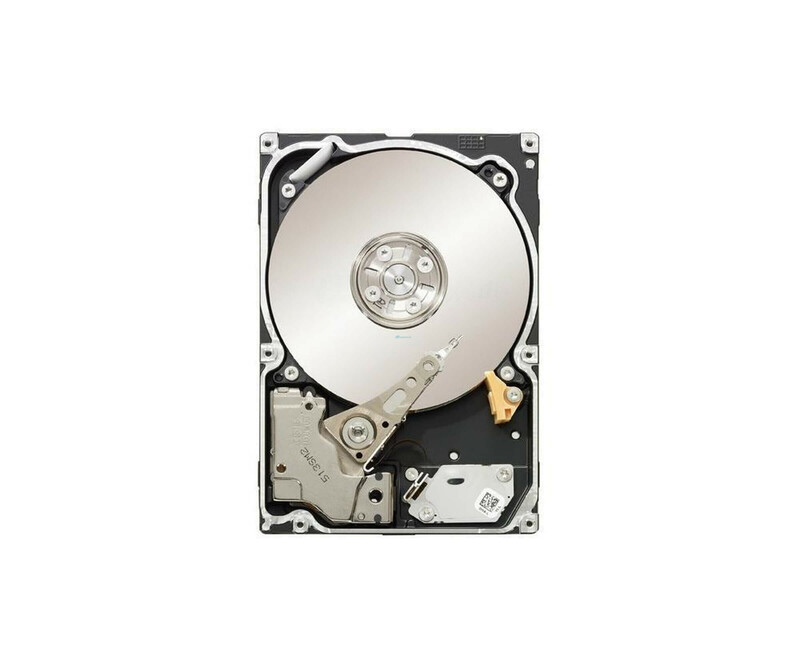 Maxtor Atlas 10K 8J073S0028854 - hard drive - 73 GB - SAS - internal"
Seagate was able to with the Cheetah series already develop a successful name in the enterprise space and this leads seamlessly to the ST3300655SS 15K.5 hard drive continuously. Seagate was able to with the Cheetah series already develop a successful name in the enterprise space and this leads seamlessly to the ST3300655SS 15K.5 hard drive continuously. Thus, the hard disk provides not only high performance, but also reliability, with adequate capacity. To offer you a perfect model, the used hard disk was already overhauled by Seagate, enabling upgrades and repairs for a small price. Overall, you get 300 GB storage capacity of the Seagate Cheetah ST3300655SS 15K.5 provided. If you use the hard disk in a RAID configuration decreases the usable space according to what, however, a higher data security or performance is offered. Especially in professional environments such configurations very often encountered. The Cheetah ST3300655SS 15K.5 offers the BMS (Background Media Scan) function, as well as through the Enhanced Error Correction Code, and other features, already many ways to troubleshoot or perform a self-diagnostic. Internally, the disks are driven at 15,000 rev / min, which is especially popular for short response times. The latter are of course also improved by the 16 MB buffer memory. 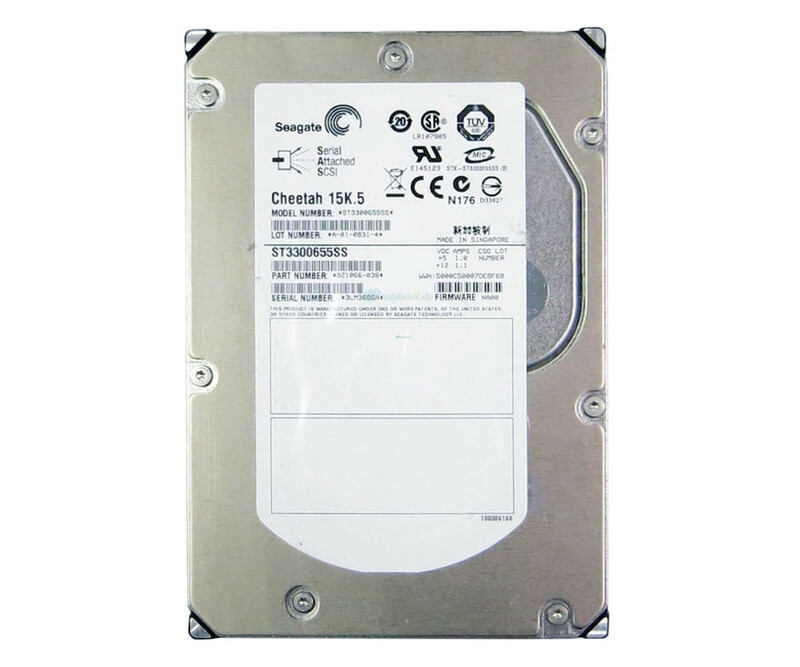 To Seagate Cheetah ST3300655SS 15K.5 to use in your business, you need a server or workstation with SAS interface, as well as 3.5-inch hard drive bay. The SAS hard drive offers in connection for a variety of applications, the necessary performance. You can use the already reliable email and Internet traffic benefit, but equally also e-commerce software.